Do not Dismiss Headaches - A few days ago, Gayatri Wailisa, Ambonese girl who mastered 14 languages​​, suddenly died. Previously, Gayatri fainting after exercise. Once traced, he died due to rupture of blood vessels. Prior to the incident, Gayatri had complained of dizziness. It is unclear what factors membut smart girl full of achievements that have the disease. See the symptoms, neurologist from Siloam Hospital Karawaci, Frances Rocksy just assumed Gayatri already suffering from the disorder for a long time. There are a number of factors that make the rupture of blood vessels. First, because of lifestyle factors that are not well causing a wide range of diseases, such as diabetes, hypertension and other high risk. The second factor, occurs due to abnormal blood vessels that have been suffered by a person since birth. "If you look at the age of Gayatri, he is young. A healthy lifestyle with exercise did he show. So, he may have been suffering from vascular disorders from birth," said Rocksy to Metrotvnews.com, Monday (10/27/2014). Symptoms, added Rocksy, exactly the same as that experienced by Gayatri, dizziness before he collapsed and died. Therefore, he suggested that one does not ignore headaches. 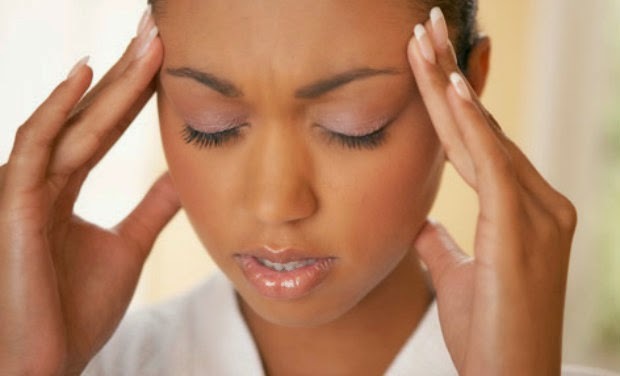 "Headaches can be an indication that imply the existence of a problem in our body. If it is often a headache, I recommend to do the examination or screening with CT SCAN. Thus, if there are signs of the disease can be directly identified and receive early treatment," he suggested.